You will earn 35 Mood Points for purchasing this product. SORRY, THIS ITEM IS COMPLETELY OUT OF STOCK. Brought to us all the way from Turkey, we have a bundle of gorgeous and luminescent home decor velvets in 21 magnificent colors. 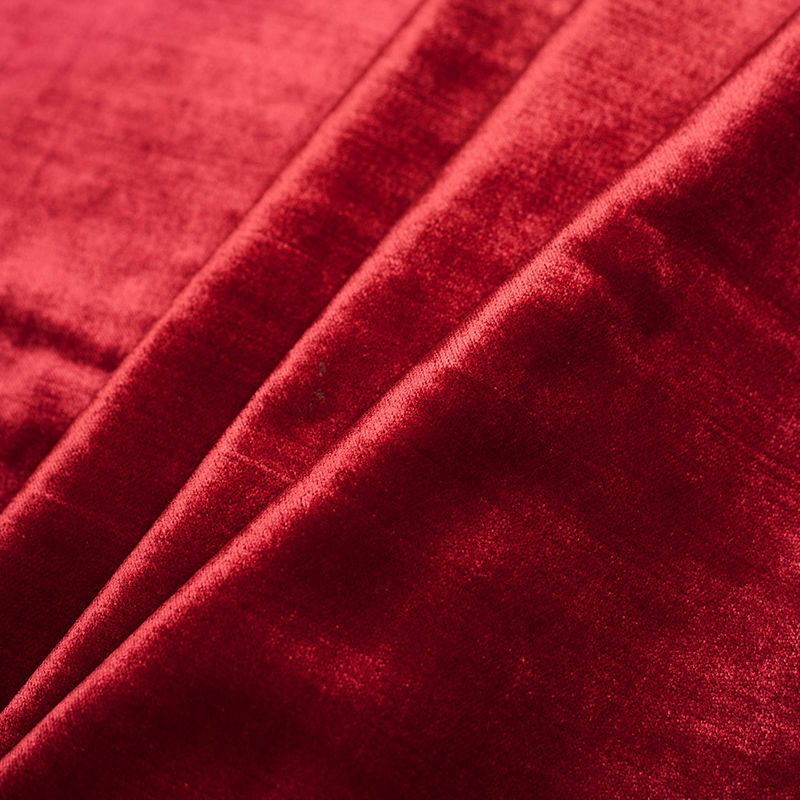 Made from solely polyester, this velvet is immensely soft, consists of a rich sheen, and contains a wonderfully soft drape. 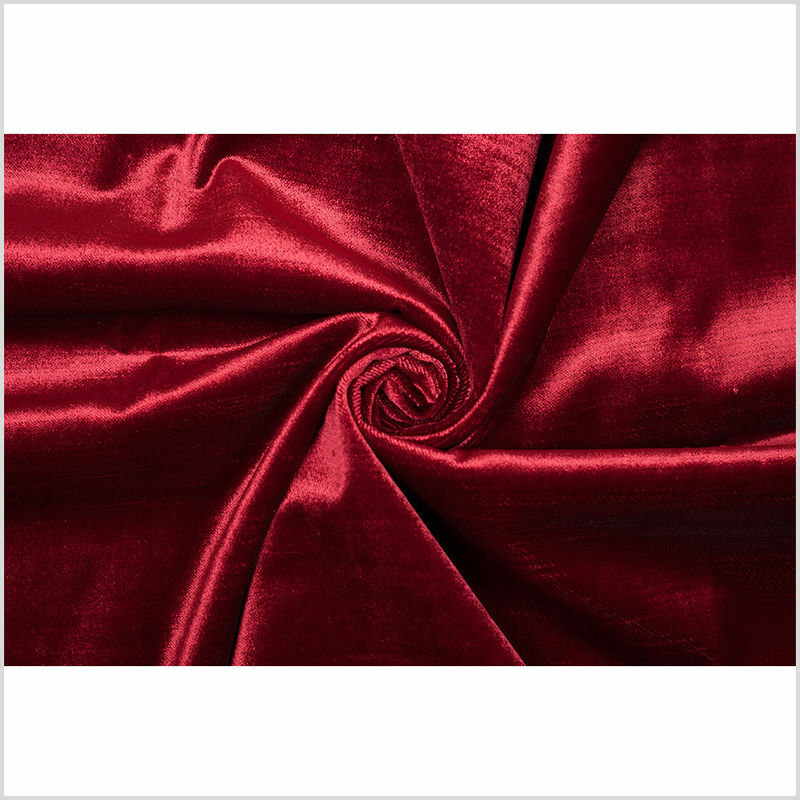 Being of a lighter weight for a home velvet, this material would be ideal for drapery and light weight upholstery as well as upholstery accents. 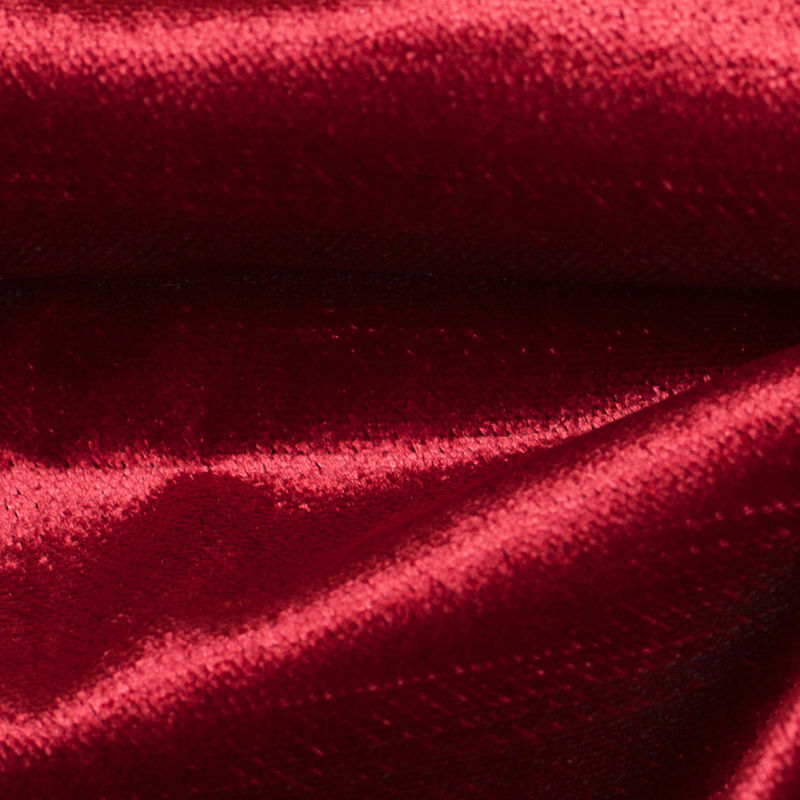 Keep in mind that this velvet fabric is backed by a canvas material. Machine wash warm or cold, tumble-dry low. If ironing is needed, iron on a low temperature. 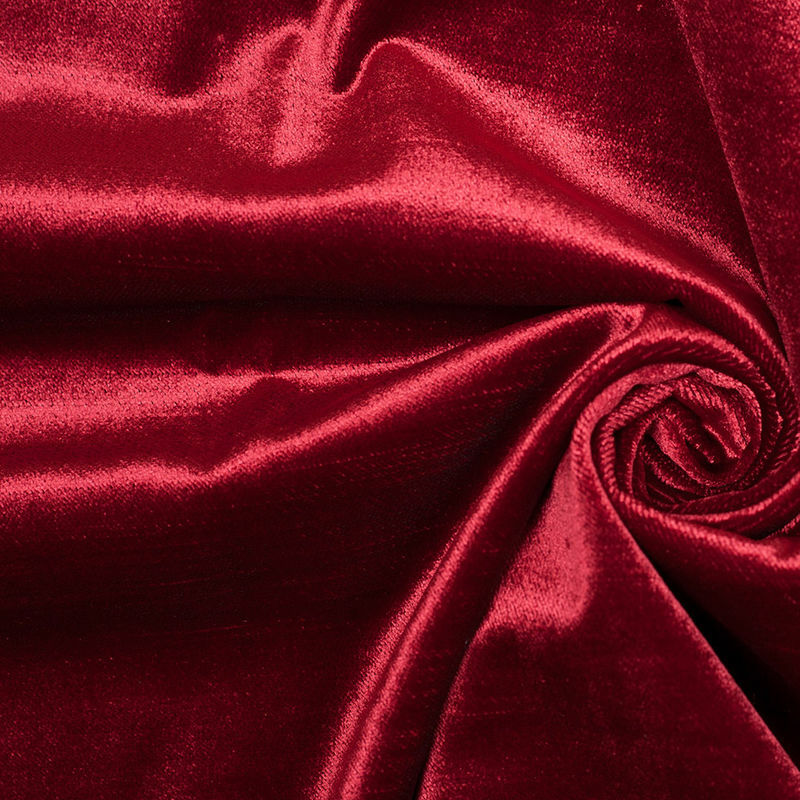 These care instructions given are for Polyester Fabrics in general, however, Mood Fabrics does not accept responsibility for fabrics that are incorrectly laundered/damaged by following these instructions. Customers must test a swatch before laundering any fabrics at home to avoid damaging the goods.